Here also, the quality of the performance certainly made an impression, particularly in highlighting the variety and richness of colours. 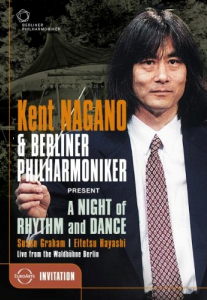 […] the two Japanese interpreters do not disappoint, offering to the listener an additional confirmation of their sensitivity, and of their extraordinary fluidity of touch and reciprocal understanding. The Japanese sisters Mari and Momo Kodama grew up hearing The Nutcracker. 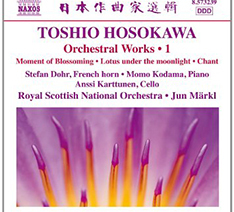 That deep familiarity gives their performance of the suite here, transcribed for two pianos by Arensky (1861-1906), particular sparkle and style. The Sugar Plum Fairy sounds as delicate on piano as for the celesta or the original orchestration, and the delicious Pas de deux loses nothing in translation. Rachmaninov’s version of Sleeping Beauty, made when he was still in his teens at Tchaikovsky’s request, sounds slightly smudgy in comparison, in need of more edge. The short suite from Swan Lake (arr. Langer) works well, as does Debussy’s for the same ballet – fascinatingly, still retaining Debussy’s distinctive voice. An enjoyable way to encounter these scores. 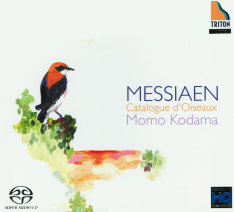 Mari et Momo Kodama ont mis un soin maniaque à cerner précisément toutes les ambiances orchestrales ainsi transposées. Partout, même dans les passages les plus exaltés (Pas de deux), il y a une finesse, un tact, une sensualité qui charment. Prise de son parfaite pour couronner ce bijou inattendu. 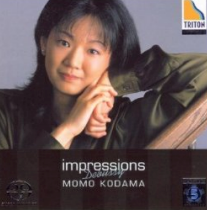 Virtuos und transparent musiziert von den Schwestern Mari und Momo Kodama. 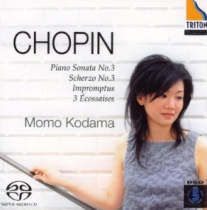 […] Together with her sister Momo Kodama she masters it brilliantly, navigating through the turmoils of the opening movement, letting the melodie give consolation in the second movement and speeding with great effect through the finale. With their encore the Kodama sisters show that there lies a little drama even in a ballet piece (“Danse des mirlitons” from Tchaikovsky’s “Nutcracker”). 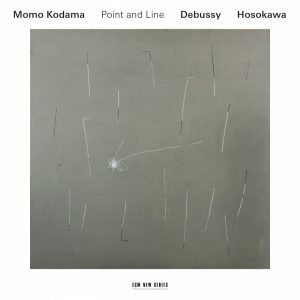 When the Japanese Mari and Momo Kodama entered the stage it was already obviuos from their distinctivly patterned dresses that the performance would be beyond normal concert routine. Bohuslav Martinu’s concerto for two pianos and orchestra might have been new to the majority of the audience. The first and last movement ran at full speed. 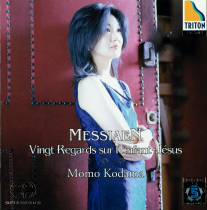 Not less demanding the Adagio in the middle, precisely because it asks for containment – to play easy is often the most difficult endeavour, which was mastered by the Kodama sisters in the most convincing manner. 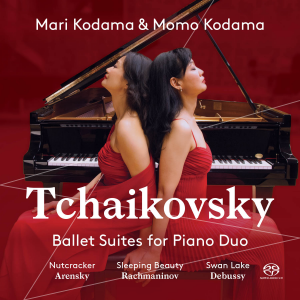 Together for the first time in the recording studio, the sisters Mari and Momo Kodama are on scintillating form in these lively arrangements of music from Tchaikovskys ballets Swan Lake, Sleeping Beauty and Nutcracker. 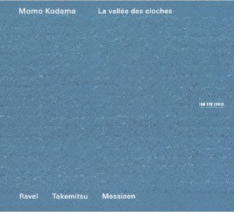 Le sommet arrive avec le Concerto pour deux pianos du même Martinù : Mari et Momoyo Kodama sont exceptionnelles !